Winterthur lost their fourth consecutive CSPL match on Sunday 19th July, this time it was Nomads that took the points home to keep the pressure on Olten and Power in the Eastern Division. Winterthur lost Mohamed A. (2) caught by Wicky off Farid (5-0-23-1) in just the second over. by the Nomads opener A. Bhatt (6-1-15-1). Sara (16*) came to the crease and was to last the rest of the Winterthur innings facing 39 balls in which time the Winterthur middle and top order were dismissed for 41 runs which included 5 ducks, just Dipi (8) and Aghar (7) putting up any kind of resistance against Nomads Mintu (8-0-30-4) & Shafqat (5.3-0-20-4). 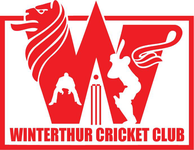 The Winterthur innings ended 101 ao in just 26.3 of the allotted 40 overs. 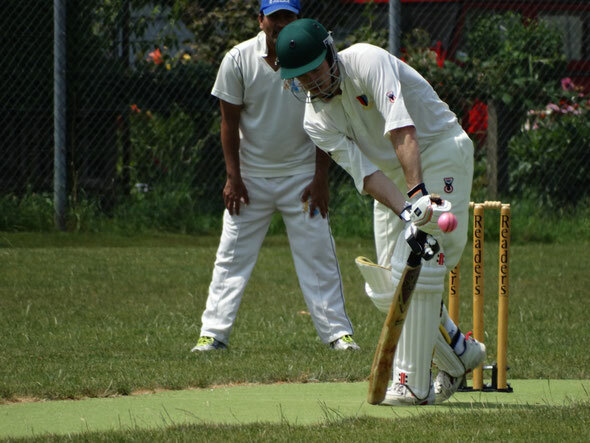 After an excellent lunch, Nomads came to the crease confident of securing a victory to keep the pressure on Power & table topping Olten in the CSPLEastern division. The openers Asvin Lakkaraju (57*) & Simrin (37*) did just that and in spectular & clinical style. 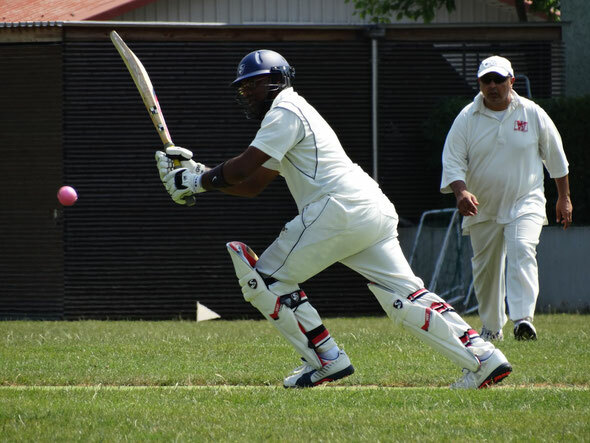 Nomads 102-0 reached the total set by Winterthur before the drinks break, taking just 17.3 overs to win by 10 wickets. 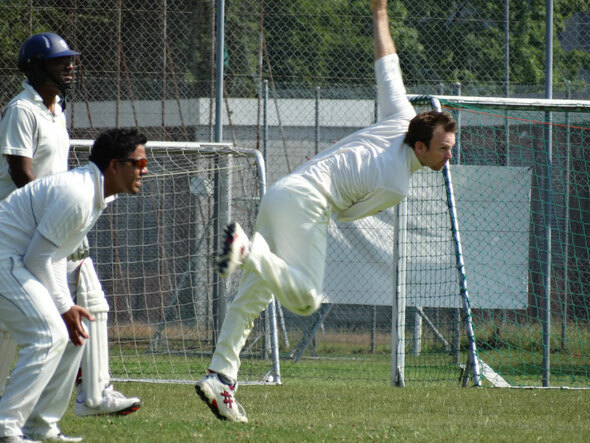 View photographs from the CSPL Winterthur versus Nomads match played on Sunday 19th July.